Get the most from your corporate logo apparel! With our top of the line Tajima embroidery machines, we are your source for corporate apparel in San Diego and work with small restaurants to major fortune 500 corporations. Promoventures is one of the largest providers of embroidery in San Diego We know embroidery and we understand the importance of making your people look good so we use exacting quality standards to ensure your total satisfaction. 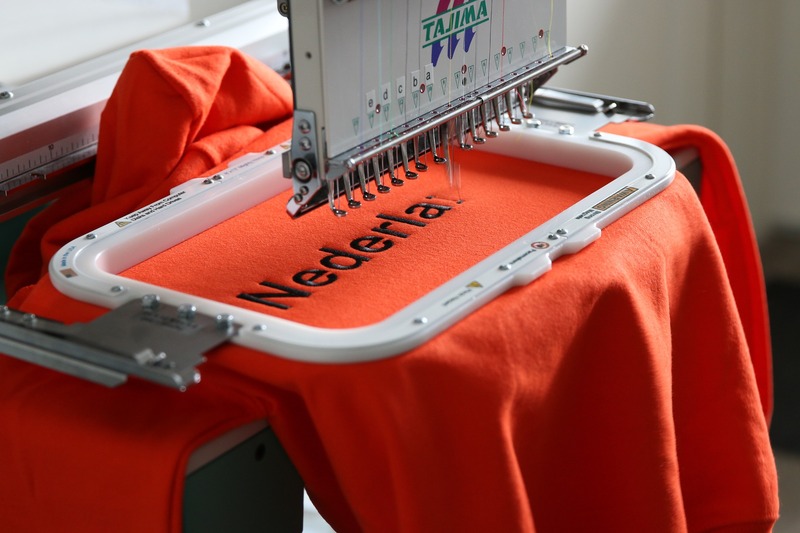 We embroider your logo or marketing message on thousands of styles of apparel. Our state-of-the-art embroidery equipment is able to rapidly produce beautiful stitch-work at almost any volume. Ask about our Brandgear corporate stores to keep your logo consistent and make your purchases automatic.